Getting around Anna Maria Island is quite easy no matter where you book your rental home. You definitely don’t need a vehicle with the many transportation options you have available to you and the relatively small size of the island. You can easily get from one end of the island to another using the free trolley, biking, renting a golf cart or Segway, and by walking, and at the end of this article we have listed several of the island’s top rental providers for your convenience. It’s well known that the free trolley is one of the best ways to get around, as it traverses the entire length of the island and stops quite frequently near many of our Anna Maria Island lodging options. It operates from 6:00 a.m. to 10:30 p.m. daily and departs every 20 minutes from the Anna Maria City Pier at the north end of the island and ends at the Coquina Beach stop at the very southern end of the island. There are three main stops: Anna Maria City Pier, Manatee Public Beach and Coquina Beach, and at these stops the trolley waits about three minutes before departing. Many local providers offer golf cart rentals which are a convenient option for short distance travel throughout the island, and you can park them right at your Anna Maria Island rental home. 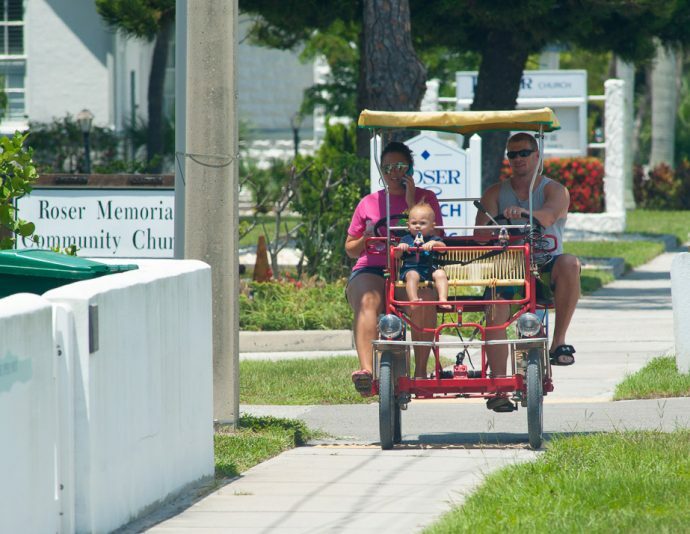 Most of the golf carts are street legal and can be driven on any street with a speed limit of 35 mph or lower which includes most roads on the island. Golf carts offer capacity for four, six or eight passengers and can get to just about anywhere you would need to go on the island. They’re also usually electric so they offer a green alternative to rental cars and are a really fun way to get around. 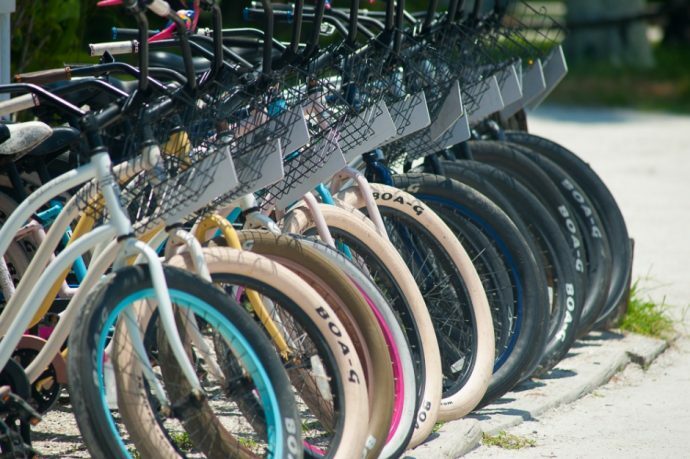 Biking is one of the best ways to get around on the island with several trails dedicated to cycling on the northern end of the island and the scenic Coquina bike path. You’ll find plenty of places to lock your bike up along with some low daily and weekly rates for bike rentals. You can also put your bike on the rack on the front of the free trolley when needed. It’s recommended to wear proper safety equipment and become familiar with the local traffic laws before you venture out. There are a few Segway tour providers who can take you on guided or self-guided tours of some of the most beautiful beaches and protected areas of the island such as Coquina Beach and Leffis Key as well as historic tourist areas like Bridge Street. These tours are usually for children and adults ages 14 an older and training is provided along with safety gear. You can walk just about everywhere on the island. 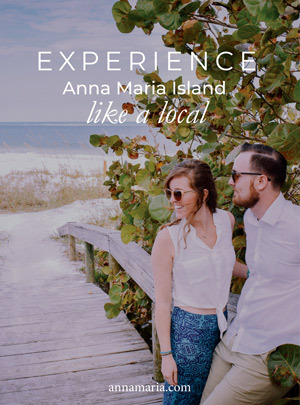 Once you arrive at your lodging in one of the three communities on the island: the City of Anna Maria, Bradenton Beach or Holmes Beach you can head out to explore the many pedestrian friendly areas on foot, with plenty of restaurants, stores, beaches and facilities nearby.